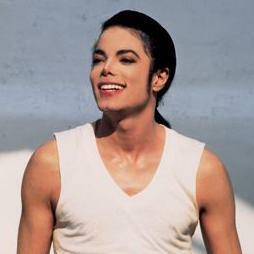 Michael Joseph Jackson, the King of Pop, was an American singer, songwriter, record producer, dancer, and actor. Jackson performing at age 5 with four of his five brothers (Marlon, Jermaine, Tito and Jackie). He won 13 Grammys and 23 American Music Awards and is estimated to have sold 750 million albums in his career. His album, "Thriller," is the worldwide best selling album of all time, selling more than 50 million copies. Meet the King of Pop Today!